Primary school gossip was scandalous to say the least. 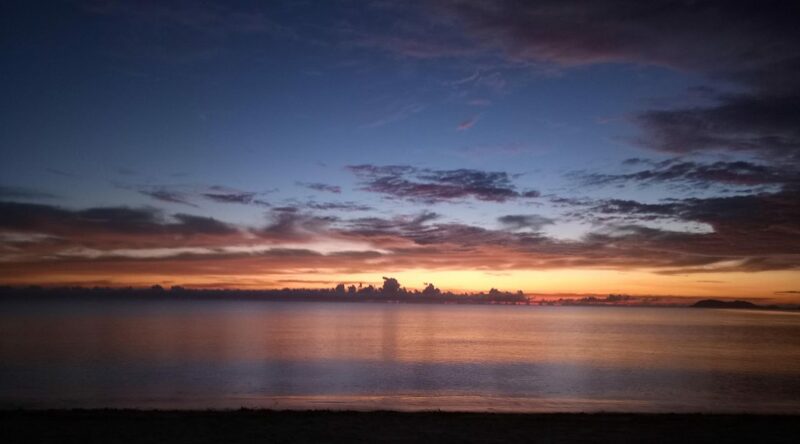 Paper notes passed up and down grades, between friends – cautious of peering eyes. These were days before the DMs – I am talking about days before mobile phones and snapchat. For all my artistically inclined friends in Cairns. 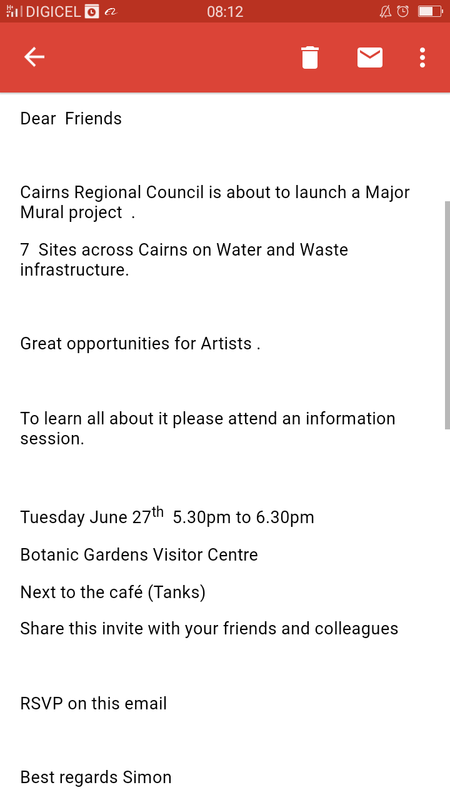 The Cairns Regional Council are about to launch their Major Murals Project and are opening up an info session on Tuesday 27th June 2017 at the Botanic Gardens Visitor Centre.